Nuclear power gets another smack – massive project delayed at the final hurdle. Opponents of SA President Jacob Zuma’s nuclear energy obsession have a fresh ally. 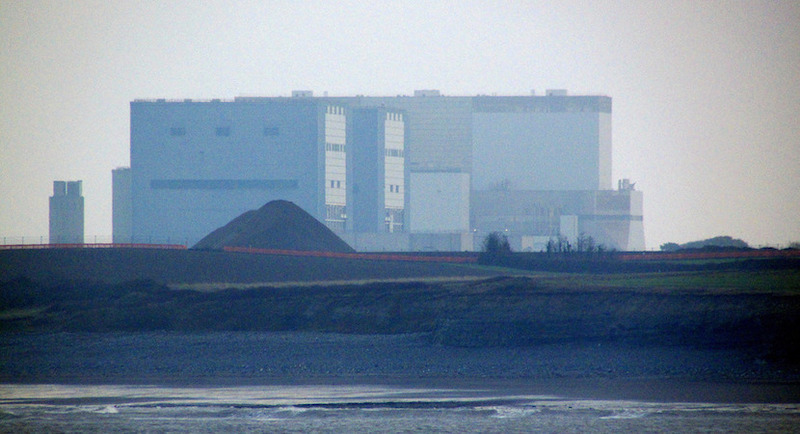 Late last week, new UK Prime Minister Theresa May called a stop to her country’s proposed £18bn Hinkley Point nuclear plant at the last possible moment. The latest delay in a project first mooted 20 years ago, could prove terminal. Mrs May is justifiably concerned about a number of issues. Mostly the cost. Technology is rapidly reducing the delivered price of renewable energy and battery storage – alternatives to the antiquated, expensive and dangerous nuclear options. The nuclear sector also has a poor reputation. In a Biznews interview last month, anti-corruption crusader Andrew Feinstein likened the billions in bribes paid in SA’s R70bn Arms Deal as chump change compared with the harvest political insiders would enjoy if the nuclear build went ahead. In that context, Mrs May’s decision makes a lot of sense. Hopefully her lead will be followed elsewhere.